महावितरण 401 अभियंता भरती प्रवेश पत्र. Mahavitaran Hall Ticket 2018 for 401 Engineers posts Examination. 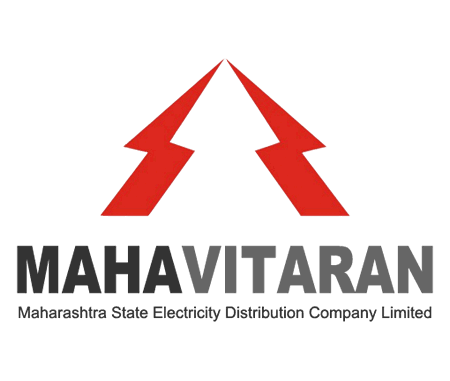 Maharashtra State Electricity Distribution Company Ltd has published the admit card notice for candidates who are applied for 441 posts of Graduate Engineer Trainee & Diploma Engineer Trainee posts. Majhinaukri.co.in is shared the direct link to download admit card for Mahavitaran Hall Ticket 2018 for 401 Engineers posts from below article. उत्तर कोळसा खाणीमार्फत 441 पदांची भरती. महाराष्ट्र आरोग्य विज्ञान विद्यापीठ नाशिक मार्फत 70 जागा.